Some foods are too delicious to completely let go of when you're trying to reduce your calorie intake. For me, those things are a topping or dip of some kind that usually require an additional calorie-heavy food to deliver the tasty goodness to my mouth. If you're dieting, it's smart to replace the delivery method with something healthier — or just do what I do and forego it entirely. These delivery methods, or "vehicles" as I call them, are usually a chip, cracker, bread, or some other item that exists for the sole purpose of bringing tasty flavours from a bowl or jar to my eager tastebuds. 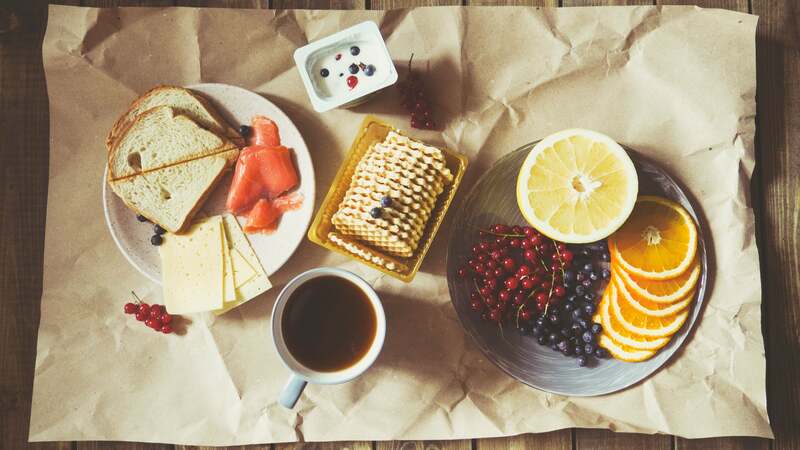 For me, these items usually include corn chips for guacamole, pita chips for hummus and pieces of toast for peanut butter, avocado, or sardines. Now, I know that each of those vehicles can add their own flavours and a satisfying mouthfeel to every bite, but they don't help me shed my holiday weight. But then I realised I didn't care about the vehicle at all. I only wanted the dips and toppings. Now, I've gone completely vehicle-less (and maybe crazy). 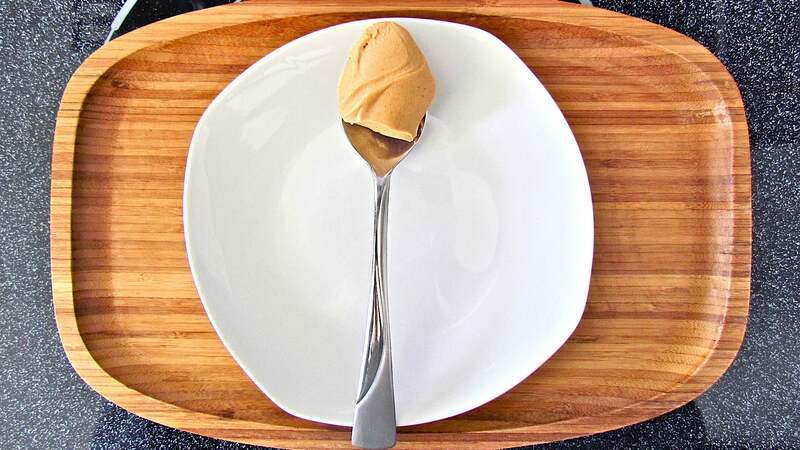 If I want peanut butter, hummus, or even guacamole, I just go at it with a spoon. I take one big spoonful, then put the treat away, out of sight. That spoonful gives me the flavour and joy I'm after while still enforcing some kind of portion control and saving me from the extra calories I'd be taking on were I to accidentally munch through half a bag of pita chips. If you love the dips and toppings as much as I do, maybe this approach can help you the next time you're looking to shed some pounds.